Home / NETFLIX PRESENTS / Watch the final trailer for Netflix - Marvel's The Defenders! Watch the final trailer for Netflix - Marvel's The Defenders! 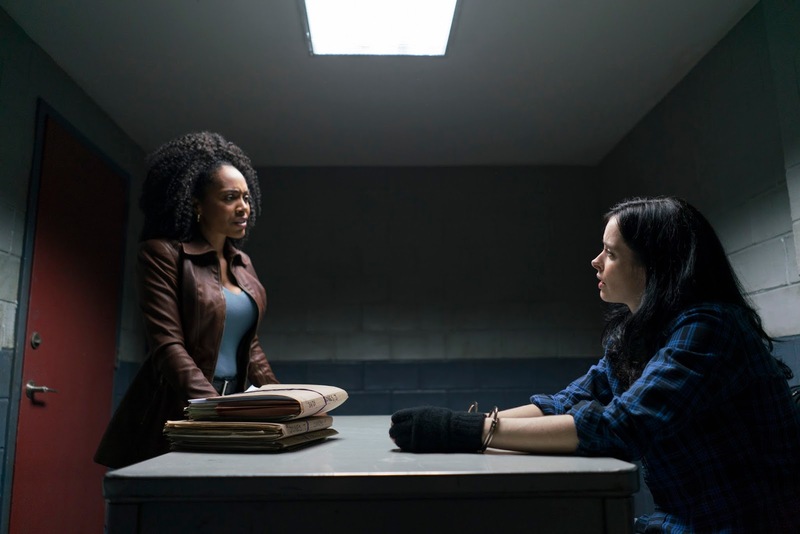 Before you binge-watch the entire series, which premieres globally today (August 18), watch the final trailer for the Netflix Original Series Marvel’s The Defenders now! Marvel’s The Defenders follows Matt Murdock/Daredevil (Charlie Cox), Jessica Jones (Krysten Ritter), Luke Cage (Mike Colter), and Danny Rand/Iron Fist (Finn Jones), a quartet of singular heroes with one common goal – to save New York City. This is the story of four solitary figures, burdened with their own personal challenges, who realize they just might be stronger when teamed together. 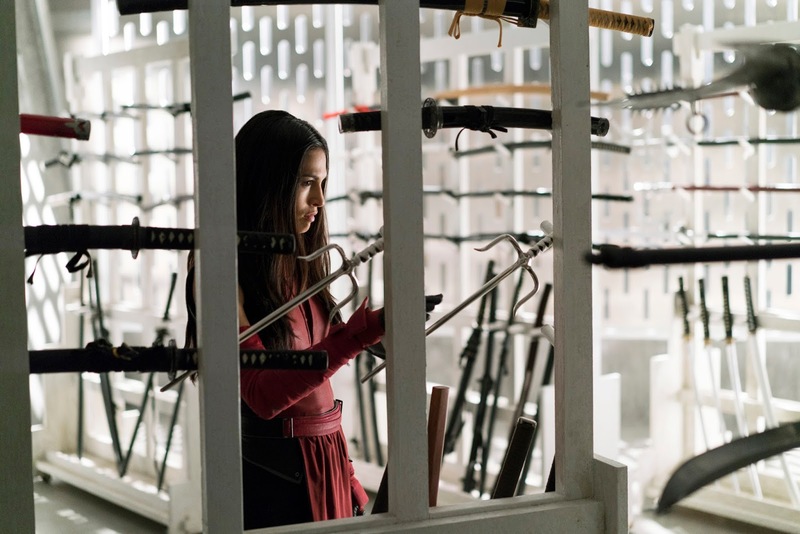 The series follows the releases of Marvel’s Daredevil, Marvel’s Jessica Jones, Marvel’s Luke Cage, and Marvel’s Iron Fist. Besides Cox, Ritter, Colter, and Jones, the cast includes Academy-Award nominated actress Sigourney Weaver (Alexandra), Elodie Yung (Elektra), Scott Glenn (Stick), Deborah Ann Woll (Karen Page), Elden Henson (Foggy Nelson), Carrie-Anne Moss (Jeri Hogarth), Rachael Taylor (Trish Walker), Eka Darville (Malcolm Ducasse), Simone Missick (Misty Knight), and Jessica Henwick (Colleen Wing). 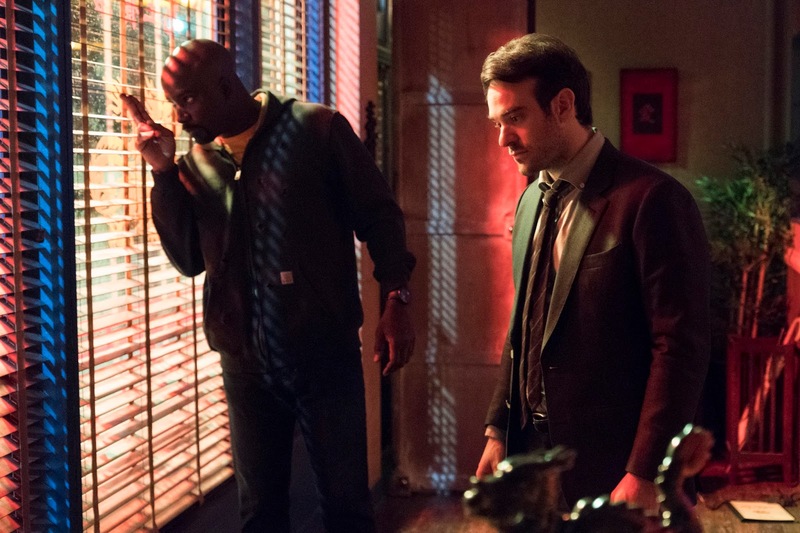 Marvel's The Defenders is executive produced by Marco Ramirez and Doug Petrie along with Marvel TV’s Jeph Loeb. 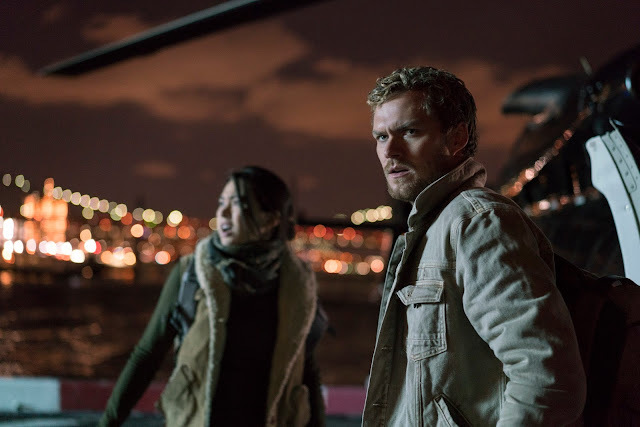 The series is produced by Marvel Television, in association with ABC Studios, for Netflix. For more information on Marvel’s The Defenders, follow the show’s social pages: Marvel’s The Defenders, Twitter: @TheDefenders (https://twitter.com/TheDefenders), Facebook: ( https://www.facebook.com/defenders/).